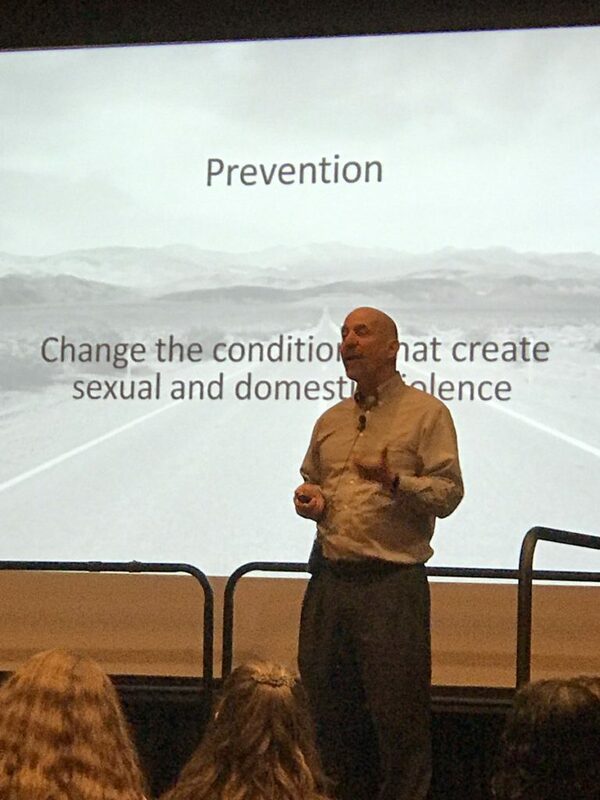 PreventConnect’s David Lee gave the opening presentation at the Nevada Coalition to End Domestic and Sexual Violence‘s Statewide Conference yesterday in Reno, Nevada. His presentation highlighted his personal path to prevention from his mother volunteering at a domestic violence hotline in the 1970s to being a Move to End Violence Movement Maker. Click here to see links to the references made during the presentation.